I was a little late to this game, but I’m glad I finally ventured back into the Call of Duty series. I’m a fan of realistic shooters, where a headshot will kill someone and I don’t need to worry about a drone lurking around the next corner with a teleporter gun. So when Call of Duty went into the future, I gave it up. 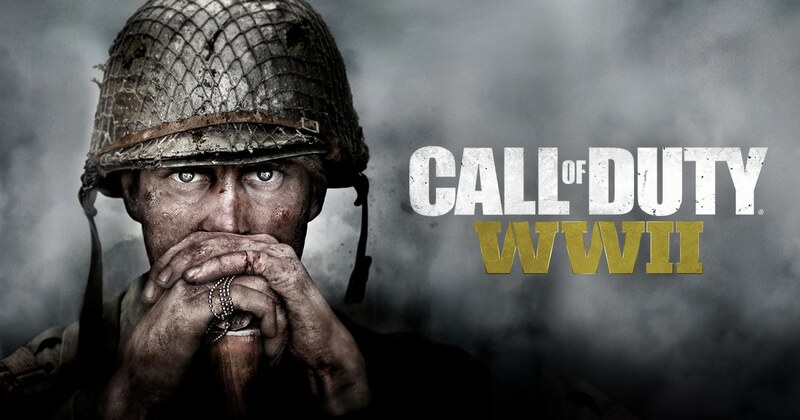 But now CoD: WWII has gone back to the war that made all these games famous: WWII and the D’Day landing on the beaches of Normandy. Josh Duhamel is your group’s leader as you follow the story of Pvt. “Red” Daniels, although you do foray into other roles as the story progresses, through to the taking of the Rhine. And the epilogue is such an intense story that it would be really hard for a human not to be a little moved by it. The storyline is great, but the focus that they put into these games is Multiplayer and it doesn’t disappoint. The Multiplayer is stable and realistic, and load times are fairly quick. Add to that a “Headquarters” that provides you challenges and contracts to help boost your characters skills and looks. CoD: WWII gets itself a 9 out of 10.